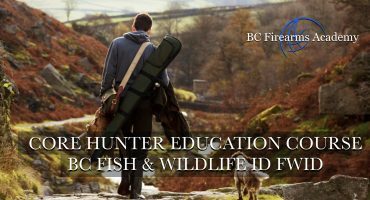 We are looking forward to getting out on April 17th. 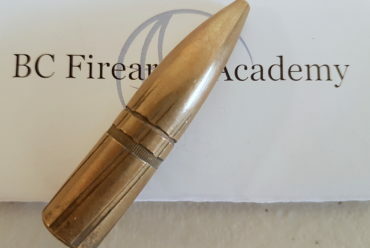 Members, NOT TACTICAL RANGE ORIENTATION CERTIFIED? Look out for more dates coming soon! 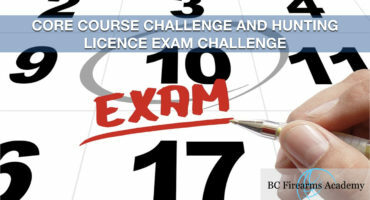 Call 604-833-4867 to reserve your spot. 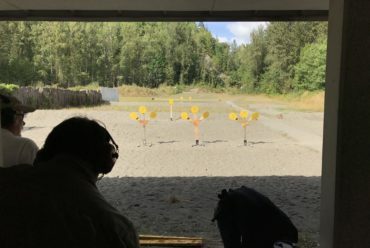 Shooters will start on the firing line from the “low ready” position, wait for the beep and race in a head to head format to shoot all 5 steel targets in order (4 white first, 1 yellow last). 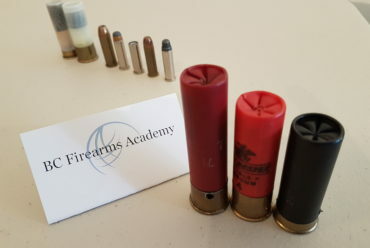 There are no limits to the number of rounds a shooter may fire. 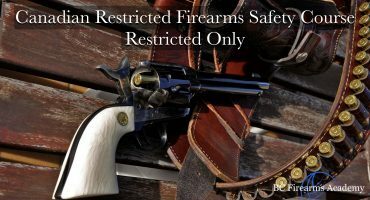 No penalty for missing shots. All white targets must go down before the last yellow target. 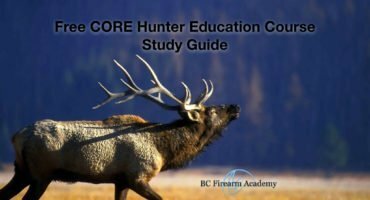 The name of the game is to get your targets down AS FAST AS POSSIBLE. First shooter to hit all 5 wins. 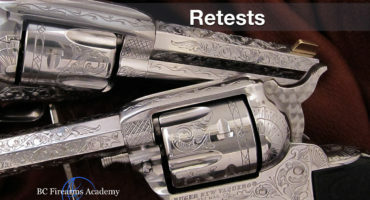 Shooters then begin the showdown on a sudden death tournament format. 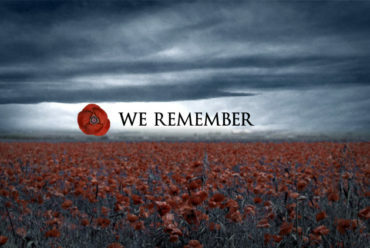 Winners move on, losers are out. 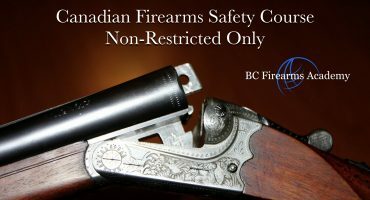 All shooters are guaranteed a minimum of four matches. 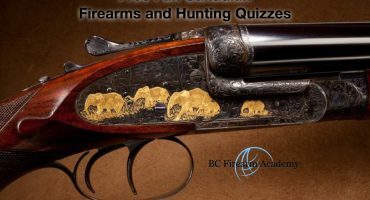 Prices given to the top shooters in all four pools. 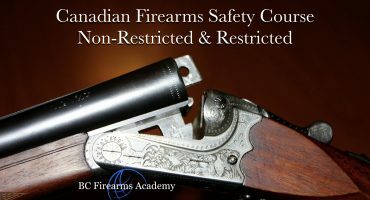 This Canadian Firearms Safety Course & Canadian Restricted Firearms Safety Course runs over two days from 9:30 am to 5 pm. 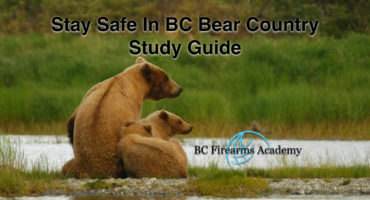 This is the course required for your Canadian Firearms Possession and Acquisition Licence (PAL). 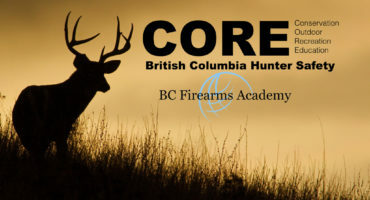 CORE Hunter Education Course BC Fish & Wildlife ID FWID Abby Jan 13/14 This CORE Hunter Education Course is completed over 1 or 2 days from 9:30 am to 4 pm. 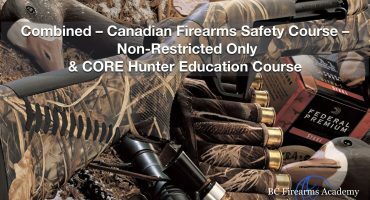 Combined - Canadian Firearms Safety Course - Non-Restricted Only & CORE Hunter Education Course This is a 2 Day combined course. 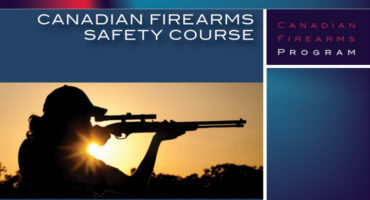 The Non-restricted Canadian Firearms Safety Courses is completed on the first day. 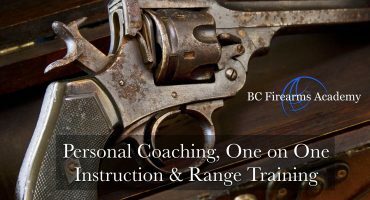 Personal Coaching, One on One Instruction & Range Training. 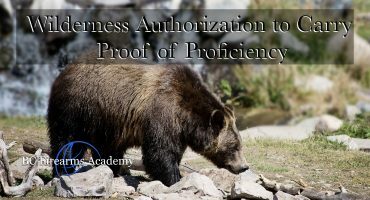 Accelerate what you’re out to accomplish. Address what matters most to your shooting goals.